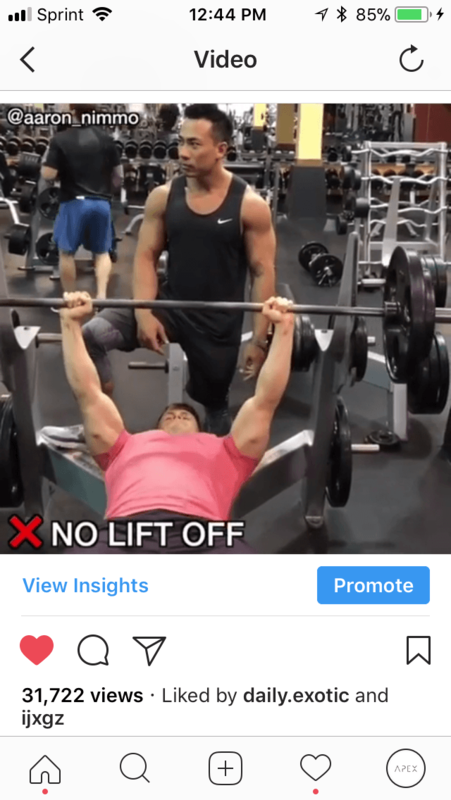 We all know that the best way to grow on Instagram is to manipulate the Instagram Explore Page Algorithm. In doing so, we help to boost our post to go viral to gain more social reach, followers and traffic on our Instagram Account. However, creating viral content can be tough. It doesn’t always work out no matter how much time you put into your editing, if the community doesn’t love it, it won’t go viral. But what about preexisting viral content? 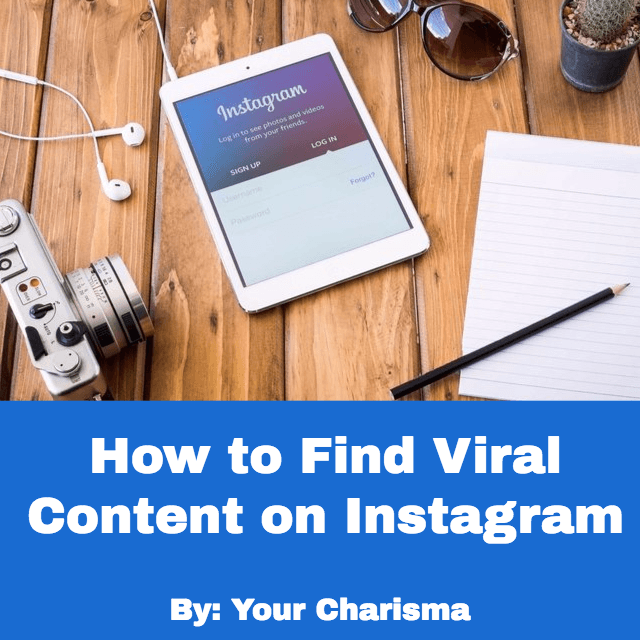 In this article we are going to show you How to Find Viral Content on Instagram to boost your pages growth! How Do You Know If Something is Viral? You probably have a base understanding of viral content. You are probably thinking about all those cool videos of people doing crazy things that have millions of views with thousands of comments. Well you are mostly right! However, this type of viral content is something of a super nova. However, not all viral content has to be super novas. Take a look at the image above it is nowhere near the hundreds of thousands of views some videos get. But this video did go viral for on my account’s feed. A post has gone viral on an account when it has a significant increase in both reach and engagement when compared to the average rates of the Instagram account. Meaning, that in order to grow effectively and efficiently you DO NOT need to focus on hitting home runs every single time when it comes to viral content. Simply, if you are consistently posting content that continuously surpasses your account’s average engagement rate then your account is going viral. Let’s Dive in on How to Discover Viral Content! 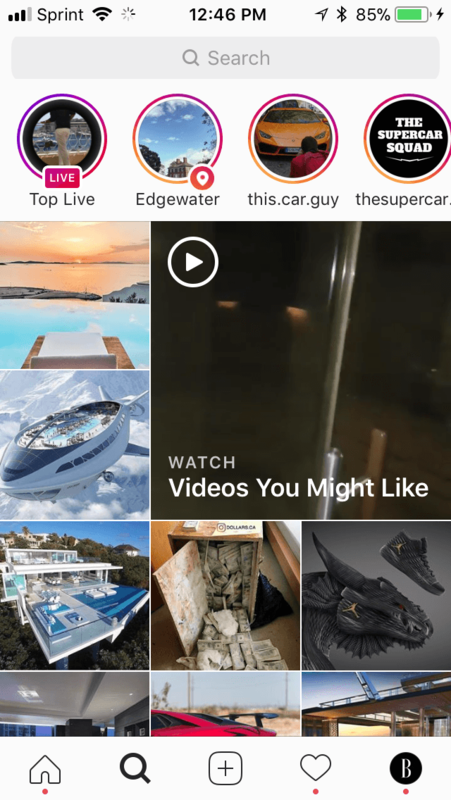 When trying to unearth viral content from the vast world that is the Instagram platform there are key areas you need to be on the lookout for. Remember that all the content you are retrieving should be High Quality content. This is a no brainer. 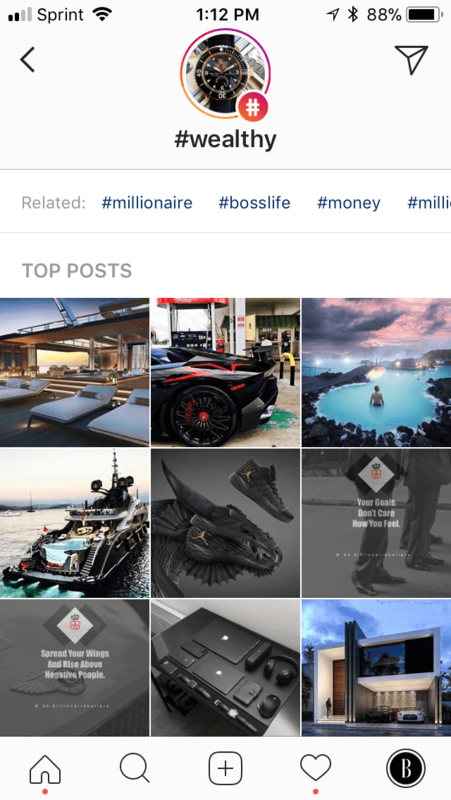 The Instagram Explore Page is going to one of the best places to find viral content within your niche. The Explore Page is a collection of images and videos that are geared to make the user stay on the platform. Since Viral Content is one of the best pieces of content with a high audience retention rate, it would make sense that you would find a lot of it on the Instagram Explore Page. The next stop on our journey on how to find viral content takes us to one of my favorite spots, Influencers! 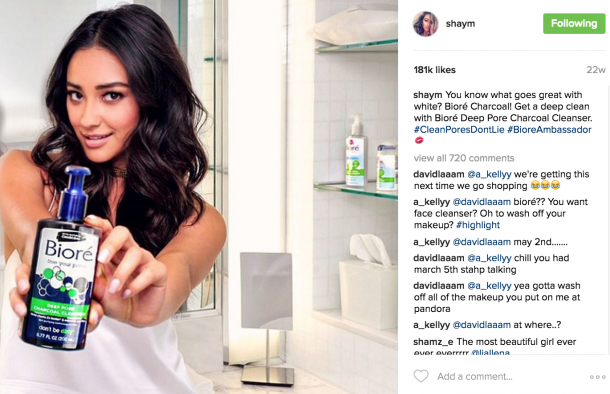 There is a reason these individuals and brands are called Instagram Influencers. The content they put out has an extremely high engagement rate as well as social reach. This means prime pickings for accounts looking to find some viral content. 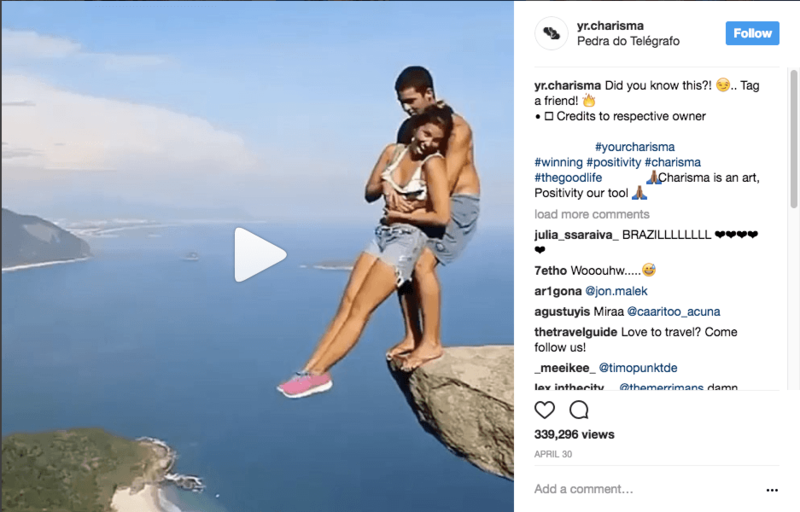 The best way to tell if an Instagram Influencers content has gone viral is to simply look at the top 10 post to determine an Engagement Rate. Then find content on the account’s feed that has significantly surpassed that. This is the content you want to be reposting on your account. This content is the prime pickings of an Influencer accounts meaning it’s going to cause a serious spike in engagement and social reach on your account. Don’t make Instagram the only platform you utilize to search for Viral Content. For example Facebook, the older brother of the two social media platforms, has copious amounts of viral content. The best thing about Facebook is that you can find niche specific groups and sub-niches making the availability of niche specific viral content abundant. In addition, the two platforms are intertwined making it easier to transfer content from one platform to another. 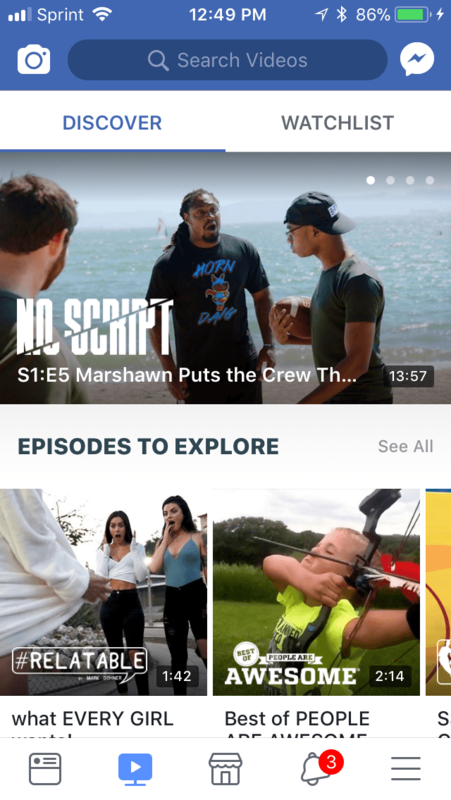 Also, Facebook Watch just came out recently causing there to be a plethora of video content, both long and short form. Don’t just dig for viral content on Instagram, check out other platforms for those hidden gems. If your looking for content that is going viral for a specific niche. Then a great place to check is going to be the major hashtags for that niche. Major Hashtags have the best chances for finding viral content because they are so competitive to rank for. These hashtags need thousands of likes and comments to even get close to the top. This means that only the most trending pieces of content will be located at the top. Do a scan of all the major hashtags within your niche, you will be able to find viral content as well as possible influencers to follow for more. This is for accounts that make enough of an income off social media that they can afford to do this method. For those that are influencers within their niche this is a great way to create original viral content. To ensure what you are creating has a good chance of going viral, is to mimic content that is already viral. For example, we all know that video/images of the people hanging off the rock that gives the impression that they are hanging off a mountain. This went super nova all over Instagram, everyone was reposting the video and photo. However, some people took the same video with their own personal twist on it. This allows them to take full advantage of the super nova, but they also can increase the hype by personalizing it. Note: Always give credit to owners, Instagram is a professional platform. We are NOT encouraging plagiarism or copyright infringement. These are some of the avenues we utilize to find Viral Content for our Instagram Accounts. Posting viral content will drastically increase your accounts engagement rate, social reach and follower growth. Remember that it is not about posting super novas all the time. Instead focus on consistent growth of engagement rate and social reach. Instagram rewards accounts that continually grow. Have fun and keep growing!